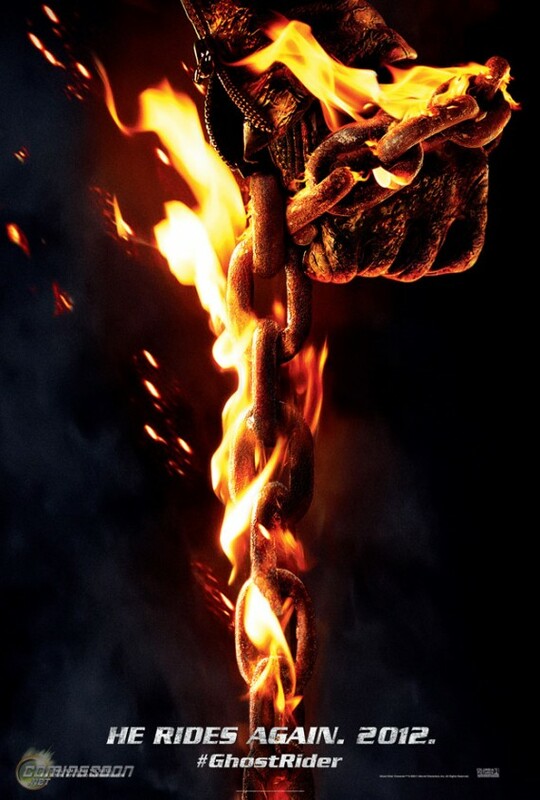 One thing I’m Convince, Ghost Rider the Spirit of Vengeance looks a lot different from the last Movie from Visual Effects to Nicolas Cage hair line, wait Nicolas Cage still in it? Well what do you guys think? are we in for a cinematic ride? or just another Pop-corn movie?